There’s nothing worse than not being able to find your skis after a coffee or lunch break; it can ruin a holiday and cost you a fortune. Here are our top 5 tips to avoid having your skis stolen. Whether someone is looking to steal your skis or accidently picks up the wrong set, splitting your skis goes a long way to avoid this. Make sure they are far enough apart to ensure a thief can’t easily spot them both though! If you’re skiing with other people, you can go one step further and swap a ski with them, no-one wants to steal an ‘odd’ set of skis! Ski locks are inexpensive and will easily fit in your pocket or backpack. A quick search online or your local snow sports shop will be able to provide a variety of options. The Abus Combiflex 201 comes highly recommended. Simple, but effective — find a good hiding place for your skis. You will normally have a few options — in a fir tree, behind a door, in some snow or my personal favorite behind other people’s skis! Nothing is safer than keeping your eyes on your equipment. On a warm day this is easy, find a nice table to have a drink right next to where you have left your skis. On a cold day you might not want to sit outside, but if you can find a seat next to a window looking out on the ski racks, then take it! Restaurants at the bottom of the mountain near roads are often targeted by ski thieves, as they have an easy get away route. Go for restaurants higher up the mountain and away from roads, this makes it far harder for thieves to escape with your equipment, as they can normally only take one pair at a time as they often ski away on your skis. There is also a phenomenon of mass grab and run robberies — where by a group of thieves take loads of skis and pile them in to a van. 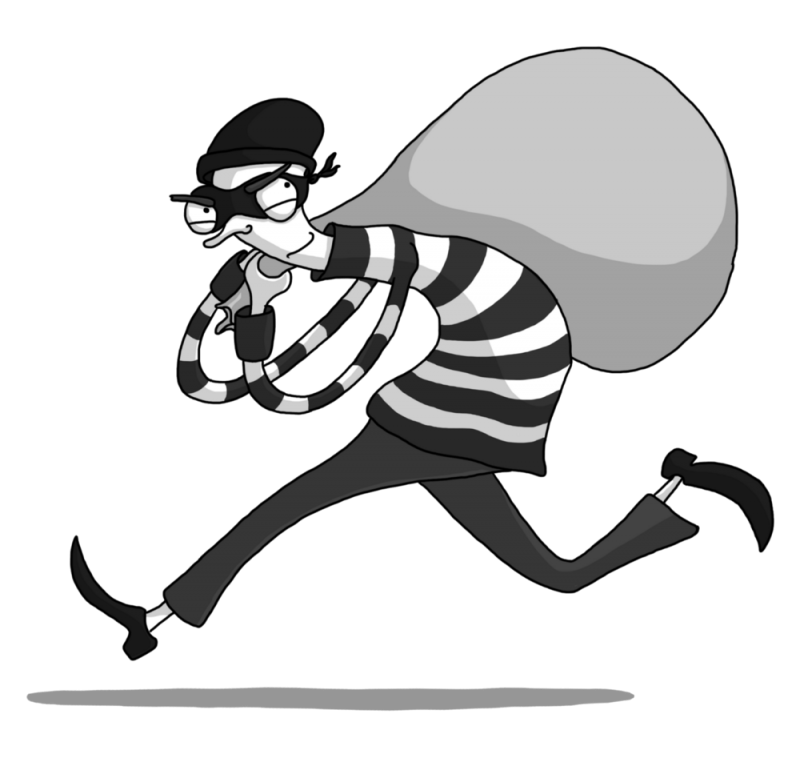 Lastly, make sure you have insurance covering your belongings for theft. Whilst this won’t stop your skis getting stolen, it will give you piece of mind and allow you to relax whilst drinking your coffee!